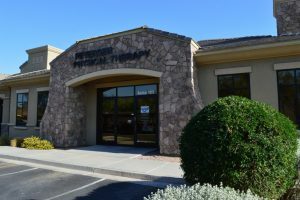 In 2011, Carling Aquatic & Physical Therapy joined with Petersen Physical Therapy to be able to provide more locations to meet our community’s needs. 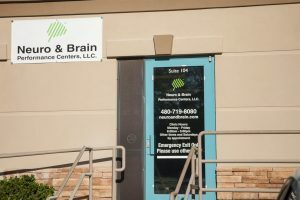 In late 2016, Neuro & Brain Performance Centers joined our network, providing specialized neurological physical therapy, occupational therapy, and speech therapy services. 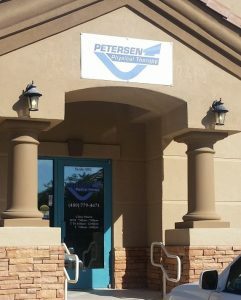 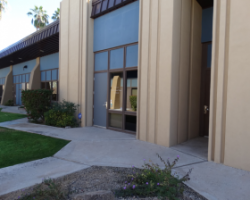 We have locations in Tempe, Mesa, and City of Maricopa to better meet your needs.